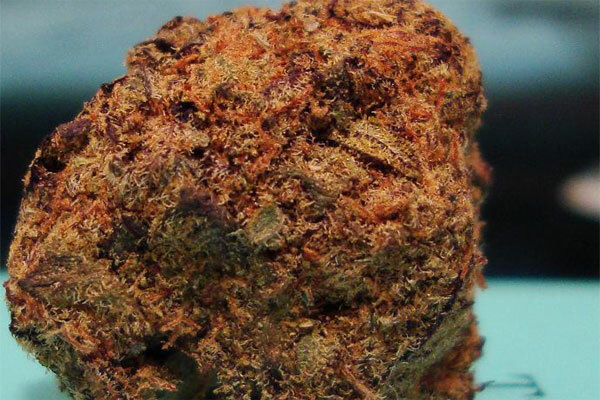 As much as the name cat piss might not be the most attractive, the strain on the other hand gives you quite the high. It will end up helping you uplift your mood combined with a cerebral high that gives you positive thoughts. Being happy on the strain is great as it keeps you feeling good about yourself always. The strain appearance is just as bad as its name. It is the reason many would find the name being justified. Wait until you get to smell it. It gives off the ammonia smell and that is how it gets the name cat piss. That being said, you do not want to quickly dismiss cat piss strain. The strain surprisingly does not smell as bad as the name. The fragrance can take some time to get used to it, but you will come around finally. When it comes to the effects, the strain can easily be treated as coffee. Just as coffee stimulates your mind, the strain also gives you the same effects. Cat piss will help you jumpstart your brain early in the morning so that you have a great day full of creativity ahead of you. The best part is that the strain does not kick in hard. It is rather smooth and takes a bit of time for the high to kick in. You might feel a bit of head buzzing, but that goes away after some time. You will still remain focused and alert during this whole time. There is no doubt that you will feel your moods are elevated during the whole time you are high. The strain on overall is sativa-dominant, but it still comes with some indica properties. This means that you also get to enjoy a great high while you remain alert. You also feel positive about yourself eliminating those negative thoughts from your mind. If you get to refer the strain to your friends, you can be sure they will also end up having a great time with it too. It is also seen as a great party strain to get you loving every moment of the party. The fragrance as suggested before is not the best feature of the strain. You will get to smell a strong stench of ammonia in the room when the strain is smoked. It can be tough for some people in the beginning, but all that changes after a while. You will have no trouble at all later on when you start smoking it regularly. It is amazing how the flavor is not as bad as the smell. It has a funky and sour taste, which is completely different from what you get as the smell. It should be noted that growing cat piss is easy as compared to some other types of strains. This means that you can have an easy time setting it up in your garden. The strain can easily grow both indoors and outdoors with the right conditions. It might need some work such as topping, pruning and trimming. Just make sure that you know how to get them done. Just like any other marijuana strain, this one also has some medical benefits that it can offer to the patients. Most of the time, it is used to help with managing stress levels. You will feel calm enough not to stress so much. It is also good for health issues such as depression, PTSD, and anxieties. If you can tolerate the high, then it could be great for stimulating your mind for some creative projects.